Partner with a concierge bookkeeper with over 15 years of experience who makes balancing the books fun and brings certainty to the details so you can focus on thriving. It’s quick and easy to get started, and you’ll love the results. Your books are coughing. All year long, you upkeep them in QuickBooks Online or Desktop, but there are small things that are wrong. Are you certain that you are using Quickbooks to its maximum potential? Put expert eyes on it! Meryl will look at the books, make sure that the Chart of Accounts is correct, handle any “unnatural balances” and provide a technology consultation to discover how to streamline your business. Are you using an Excel sheet – or pen and paper – to keep track of your expenses? Or, are you ready for a full service accounting system, but are a year or two behind? Maybe your business has no accounting system at all. Wherever you are now, we’ll move forward together with an easy, fun and mobile way of keeping track of the books. Say goodbye to all the little things that fall through the cracks! Are you a bustling professional who is on the move and ready to take your accounting system to the next level? We understand that time is money, and that your time is precious. That’s why Meryl’s Bookkeeping and More will support your fast-paced business while you run with it. This is a monthly concierge bookkeeping service that evolves with your business. What to expect when partnering with Meryl’s Bookkeeping and More. Who does Meryl's Bookkeeping and More support? Are you wasting your time and sanity on keeping up with the books? Concerned about running your business without clear financial records? Nervous about not having accurate accounting? Are your records kept in Excel or on pen and paper? A good bookkeeper enters transactions into an accounting system and prints financials for tax time. Meryl’s Bookkeeping and More goes above and beyond in the collection of backup documentation, customized reports, analysis and expert advice. Furthermore, you will reap the benefits of the best, cutting-edge software that saves you time, money and brain power. 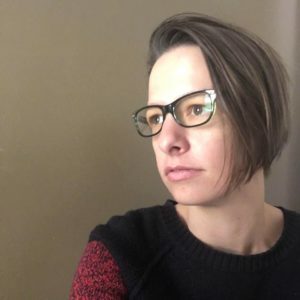 As a small business owner, Meryl understands that financial clarity and confidence is the key to success, avoiding painful financial decisions and planning into the future. You’ll feel more secure keeping up-to-date. She loves to work with real estate agents, rental property owners and other small service-based businesses who receive a 1099 and are looking for expert support. 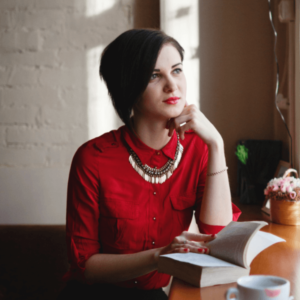 Are you too busy making sales to keep the books up to date? Looking to take on employees? Going through a business expansion? 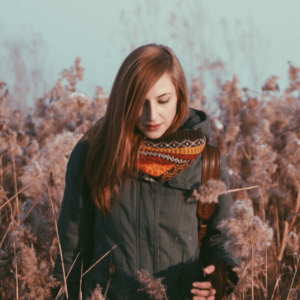 Feeling nervous about making a big financial decision? Organizing financial records after a death? When things are overwhelming, Meryl is there to make things better by bringing back a sense of peace. When things are awesome, she’ll streamline your books so you don’t have to. Meryl will become a prized partner in your business without having to hire a full time staff member. She’ll learn the ins and outs, and get your books into tip-top shape. You’ll rest easy knowing that your financials are useful and up to date. Setting up can be the most challenging part. There is where the real expertise comes in, with full service on-boarding. Meryl will be there with understanding and technology to help you get to where you want to go. This is an intimate affair that requires full disclosure on both sides. Then, Meryl will do the heavy lifting that results in professional and robustly accurate books for your business. Meryl’s not your average bookkeeper because her energy and passion for the world of accounting is unmatched. Your business is special to Meryl. That’s why she’ll dive deep into the details of your books, and make everything “right”. Most importantly, she is highly responsive to your questions and needs. Meryl becomes a partner in your business, and you become part of the family. Meryl is a personal bookkeeper who genuinely wants you to feel safe and secure. Will Meryl do your taxes? No, but Meryl will always be there to speak with you and your tax accountant or CPA. Tax preparers and CPA’s spend their year learning the ins and outs of tax law. 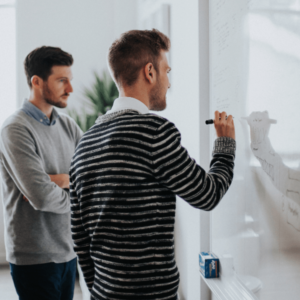 Meryl keeps up with important changes, and she helps her clients uncover the best technology that supports small, service-based business owners. Meryl’s clients are small business owners who are busy running day-to-day operations. They are passionate about what they do, and believe that their business is their baby. She bonds with other driven people who love dogs, being active and traveling around the world! Boutique accountant with over 15 years of proven experience. I’m Meryl, and my mission is to provide the financial clarity and support you need to grow your business. "Meryl's knowledge of the accounting and bookkeeping world is exceptional. She has been handling my Dad's books for a couple of years and then I asked her for help with mine. She had a program up and running quickly and presents the monthly report in an easy-to-read format. She works with you, not only for you. She loves what she does and it shows. She has energy and enthusiasm and a very friendly manner." "I have been a quarterly bookkeeping client for many years. I am ok at Quickbooks, but Meryl is fantastic. There are lots of little and big things that she sets up for me, corrects for me, trains me on and reports that she runs to check that things are right… This means that my books are really correct. I am getting the correct data from my Profit & Loss reports, and at tax time things are easy and fast and therefore cheaper! Bookkeeping is not my business, but, as we all know, it is a vital part of all business. Meryl makes it easy for me." 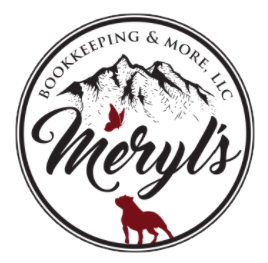 "Meryl is a dedicated Bookkeeper with extensive experience in QuickBooks, payroll, accounts payable/receivable, data entry and office administration. She has great attention to detail and had assisted my office in establishing payroll and setting up my company with sound policies for accounting procedures." Partner with a bookkeeper you can trust.